The decision to buy a new home or to sell your existing home can be one of the most important decisions you have make and choosing a realty expert is simply part of the process. Although we live in a digital age where information is readily available to help us make decisions and conduct business, the importance of choosing a good realty expert hasn’t diminished. 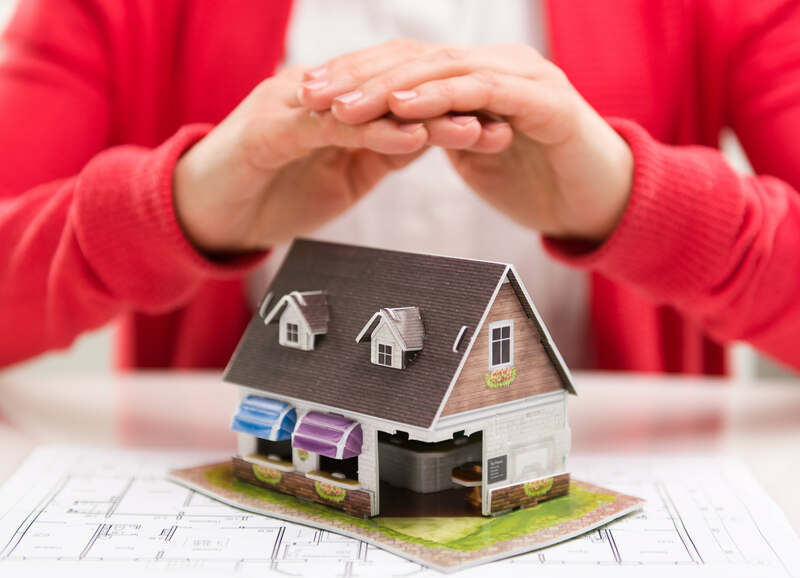 A good realty expert can either get you a good deal on the best property for your family and budget or a bad one that leaves you in a lurch, without a roof over your head. Get Recommendations: This is one of the first things you must do regardless of whether you are in the buying or the selling mode. Your friends, family, and coworkers do not hesitate recommending agents that have done a good job. Most real estate agents find jobs through referrals and depend on them as a main source of income. Shortlist multiple realtors: Before you choose the first realtor you meet, ensure that you have a few in line; this will give you the chance to get multiple valuations on your home if you are a seller, and if you are a buyer then you could have different choices on commission rates. Check for web-savvy: Online marketing is becoming very important. These days most realty experts have a website; however, you need to double check how web-savvy they actually are. Knowing this enables you to better determine if they are able to meet the marketing demands of listing your home or finding you one. All agents put your home on the internet. As a consumer you want to know exactly what your real estate agent does to make your home standout from the other homes on the market. Meet agents on-the-job: Instead of having a sit-down meeting at the office or your home, find out the next open-house organized by your chosen realtor and go attend it, even if you are not going there for there the property. Use this a secret shop to determine if the agent is right for you and witness your potential agent live in action! Ask questions: Speak openly with your agent and ask questions to better assess how your agent’s experience, professionalism, and personality. Get information about how they list homes and how often they sell homes to better determine if they fit your needs. Get recommendations from industry professionals: An experienced realty expert is ideally well-connected within the community and should be able to recommend the services of mortgage brokers, contractors, insurers and other related personnel. Choosing a relative to be your Realtor: If the deal doesn’t go through, it may build resentment between you and your loved one so working with family in situations that are not always predictable is very challenging. Instead ask for your loved one’s help in working with you as you work with another real estate agent. The consulting role is far more beneficial and safe. Choose a part-time realty expert: You need someone to spend time actively helping for find your new home or to sell your existing home. You would want to see those homes immediately if you’re a buyer or the Realtor should be available anytime to show your home to potential buyers. Many part-time Realtors treat real estate as a hobby. Choosing a part-time Realtor could hurt your chances of getting the highest price for your home or when buying a home, many issues could be overlooked. Choose the Realtor who gives you the highest valuation: When you get valuations and potential duration for selling or buying a home from multiple agents, it gives you a rough idea of what to expect. If the pricing is set really high, it may scare away potential buyers, and this may take a long time for your home to sell. Avoid choose a realty expert that promises to much as it is often difficult to deliver promises in business transactions as large as these. Choose a Realtor that quoted the lowest commission: Although it may sound like an idea where you can potentially save a lot of money, in truth, the commission is actually split between the buying and selling real estate agents. If the commission is too low, other agents may not be too keen on working together. Choose a Realtor based on firm: Many people do not realize that the majority of firms provide NO marketing or advertisement for your home. The agent is generally responsible for all marketing. It is best to have an agent give you a written plan itemizing the task they will perform to sell your home. Choose a Realtor based on location: In the 1970’s, you choose a Realtor based on location, but in our era, this is a critical flaw. The reason you choose a Realtor located close to your home pre-1980 was because there was no internet, MLS , Zillow or cooperation between agents. You should always pick a Realtor based on there ability to market your home. 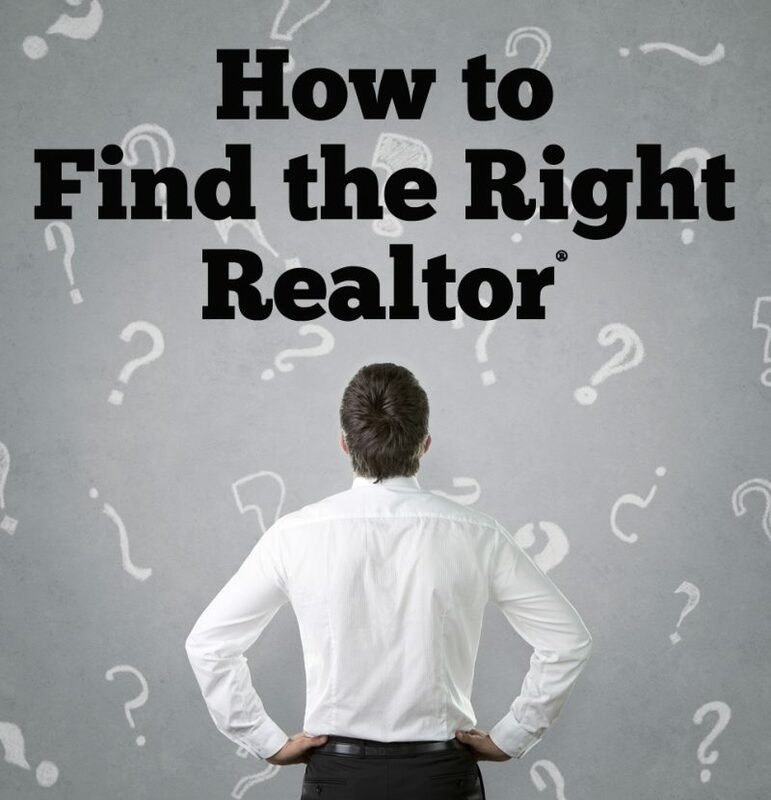 All firms know this is on your Top 10 questions to ask a Realtor, so many Realtors will chooses to affiliate with a firm that is local to you and may live 50 miles away, many large firms will set-up shadow offices that only have a receptionist with no agents to give the appearance that they are close to your home.